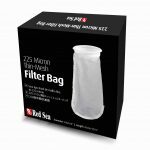 Red Sea’s REEFER series of Reef Systems, provide advanced hobbyists with a solid foundation for building a fully featured reef or marine aquarium. 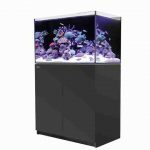 The REEFER Series combines a contemporary, rimless, ultra-clear glass aquarium with a stylish cabinet and a comprehensive water management system, including a professional sump with inter grated automatic top-up, and Red Sea’s unique silent down-flow system. The REEFER series is designed for ease of operation while enabling the advanced hobbyist to install an unlimited choice of lighting, filtration, circulation and controllers to create a uniquely customized system. 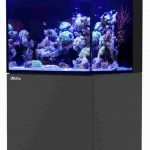 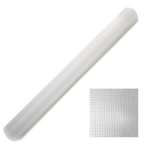 REEFER aquariums are constructed from thick, beveled-edge, ultra clear glass to support their elegant and modern rimless design. 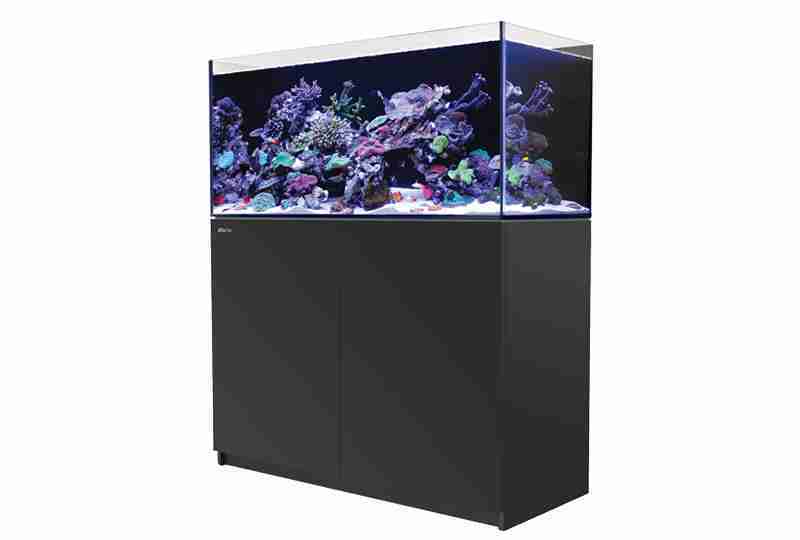 The aquarium sits on a recessed base that “floats” it above the cabinet, which seamlessly follows the contour of the glass.